Visit an olive mill and orchard | Oleoturismo en Jaén y Úbeda, tienda y catas de aceite, un museo sobre aceite que ver en Úbeda. 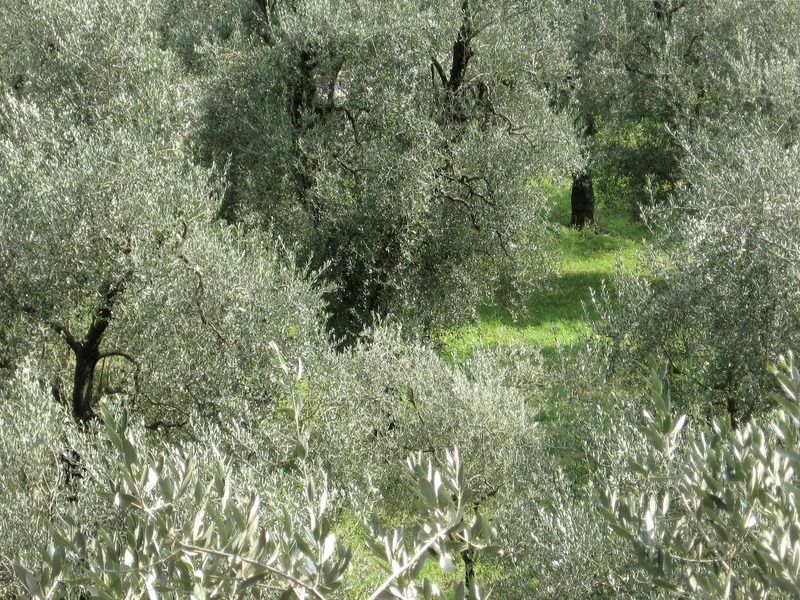 Includes a visit to a working olive mill and tour through an olive grove. Pay a visit to a working olive mill and orchard, where you will find yourself enjoying a stroll between the trees of the ‘green sea Jaén’. Learn about the history of the olive tree, its life cycle throughout the year, the great variety of olives it can produce, its maturing process, methods of harvesting and the cultivation techniques used in an orchard. Our experienced guide will tell you everything would like to know about this ancient tree. Later you will arrive at a working olive mill, where our guide will show you the modern techniques used in the production of extra virgin olive oil. Following the olives from tractor trailer to the cellar where oil is collected and bottled. The tour lasts around two hours and you will be accompanied by guides with specialized knowledge of olive oil production throughout. Please contact us to reserve a place on the tour, or for information regarding prices and conditions.